Outback FXR2024E - Solacity Inc.
FXR inverter/chargers can be paired with a MATE3 to add OPTICS RE to monitor and control system performance from any location. 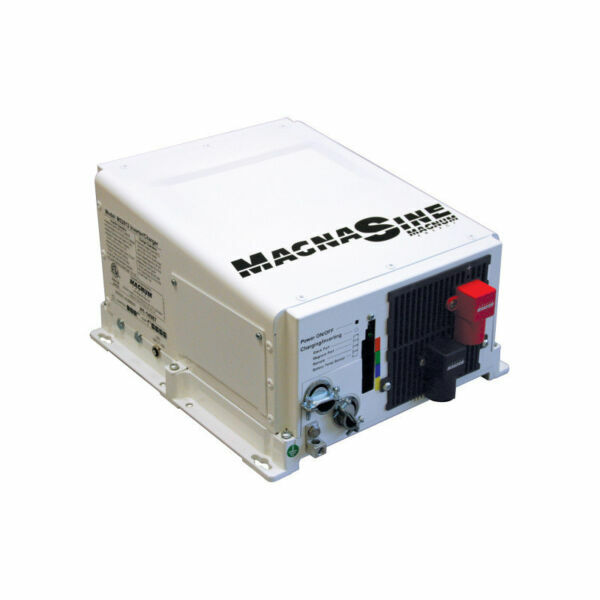 Multiple units may be stacked and connected with other OutBack Power electronics for more seamless system integration and the ability to function in a wide variety of applications, and system sizes. 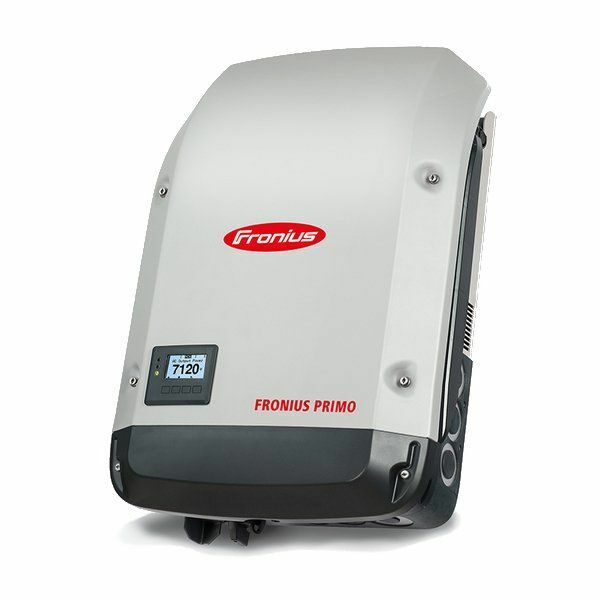 The FXR2024E allows up to 30kW in a grid-tied 24V or 48V system. 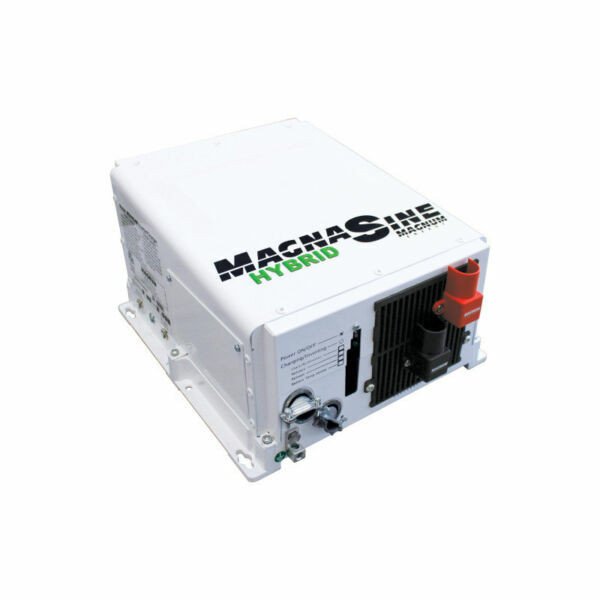 The exclusive modular system architecture means that increased power output is just an additional FXR inverter/charger away. 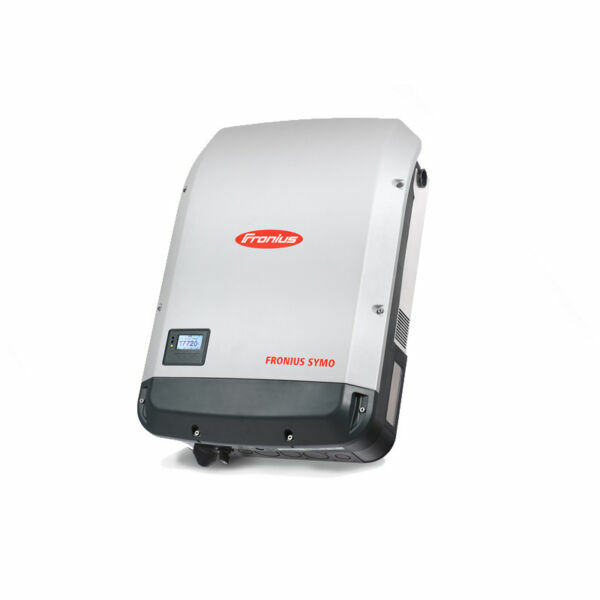 The FXR2024E includes an Advanced Battery Charging (ABC) feature that allows expanded charging voltages and time parameters, enabling system designers to accommodate the specific charging profiles and algorithms of new and emerging energy storage technologies. These techonolgies include lithium-ion, aqueous-ion and flow chemistry batteries. 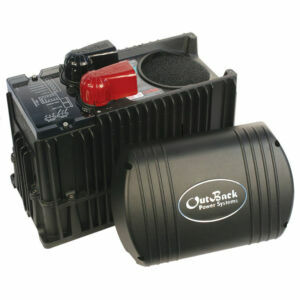 This unit has a sealed NEMA type 1 die-cast aluminum chassis designed to operate in the harshest environmental conditions such as high temperatures, humidity or corrosive salt air, the FXR’s continue in OutBack’s tradition of absolute dependability in mission critical installations no matter how harsh or challenging the conditions.